There is an interesting story reported in findmypast.com about January 6th. Traditionally this is the Feast of the Epiphany and the day that Christmas decorations are taken down. But in Ireland January 6 means something else as well, an old tradition that marks the last day of celebrations. The day is known as Nollaig na mBan, Women’s Christmas. It’s also called Little Christmas or Women’s Little Christmas depending on where you’re from. This is the day when all the women, who had shouldered the bulk of the Christmas cooking and preparations, got the chance to relax. 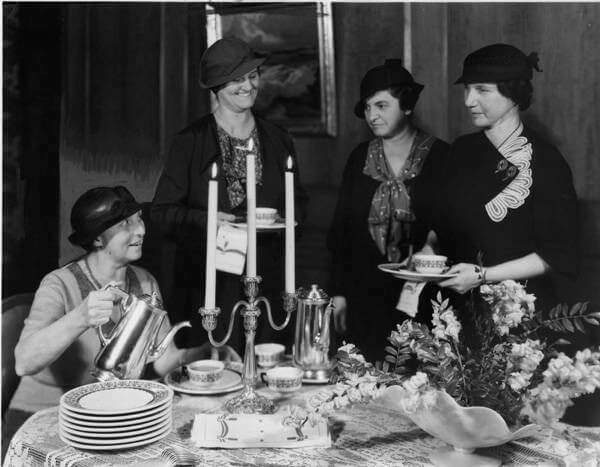 It was a day when women could get together with other women friends while the men did the cooking, cleaning, and child care. And, if they had made extra money through the year by selling eggs, turkeys, chickens, or other products at market, this was the day they would spend it. The tradition was passed down through the generations verbally and wasn’t a national celebration day. In recent years, the day has grown in popularity and become a celebration of sisterhood and friendship. Various cultural events celebrating women writers, artists or musicians take place across the country.